Dental Careers Foundation Dental Assistant career training program is designed to provide you with the education, training and experience you need to qualify for entry-level positions in this exciting field. Classes meet ten consecutive Saturdays from 8:00 a.m. to 5:00 p.m. in a modern, state-of-the-art dental office. The Dental Assisting program is currently only offered on Saturdays either starting in January, April, or August. Training is both classroom and hands-on. Material is presented in a variety of ways to maximize learning. A minimum of twelve On-the-Job-Training Hours in our practicing dental office are required for graduation. 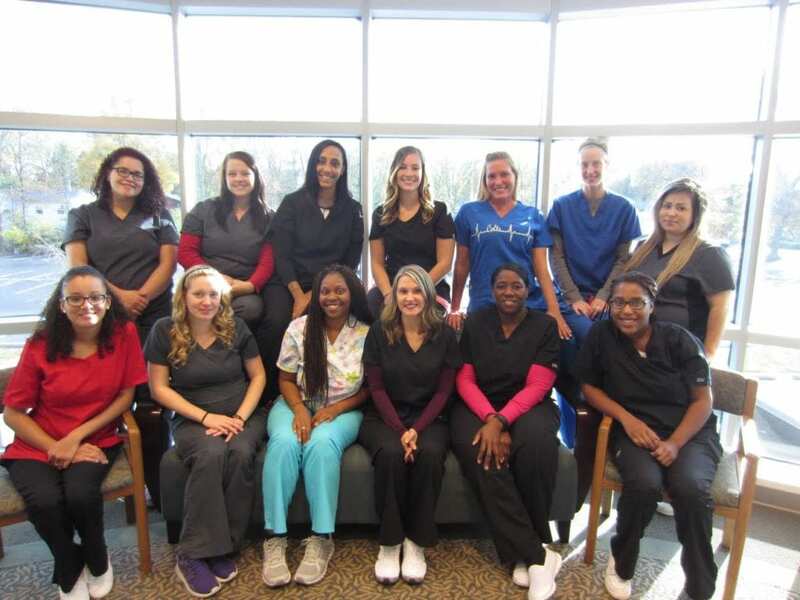 The program is designed to give our students a sound foundation of chairside Dental Assisting skills enabling them to enter the dental profession. The program is set up to ensure your success! With classroom training, hands-on practice in operatories, class discussions, written and reading assignments, quizzes and On-the-Job Training with real patients, our students experience learning in a positive environment. All of our instructors and Directors have a personal interest in the future success of our students.